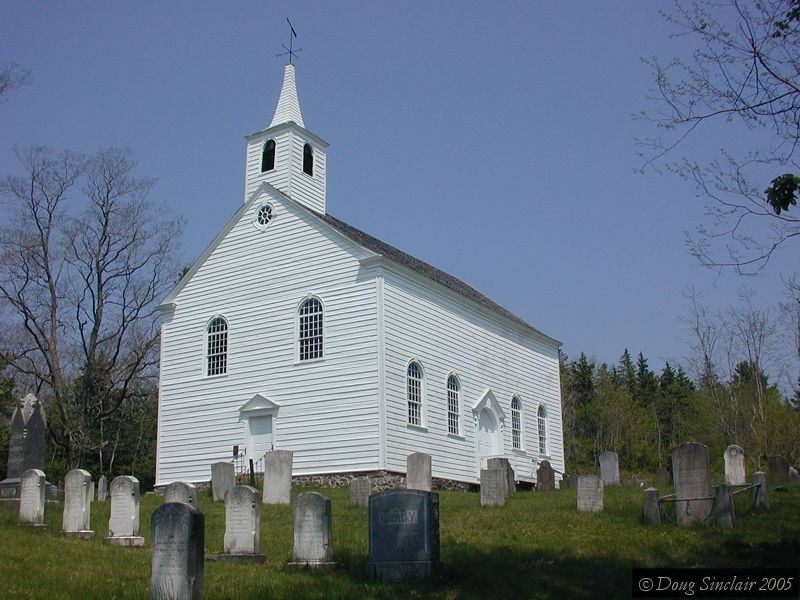 The grassroots efforts to save the church twice have left us this architectural gem. Many thanks to Kaye Cox for opening the church and its museum and providing an invaluable tour. The site is open to visitors in summer months.